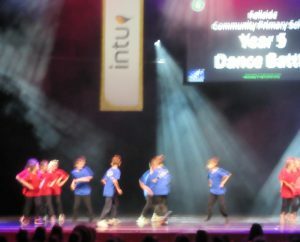 Our Year 5 class took to the stage at the Sage Gateshead on Wednesday 3rd April to take part in the annual Gateshead Schools Dance Festival, organised by the Gateshead Schools Sport Partnership. 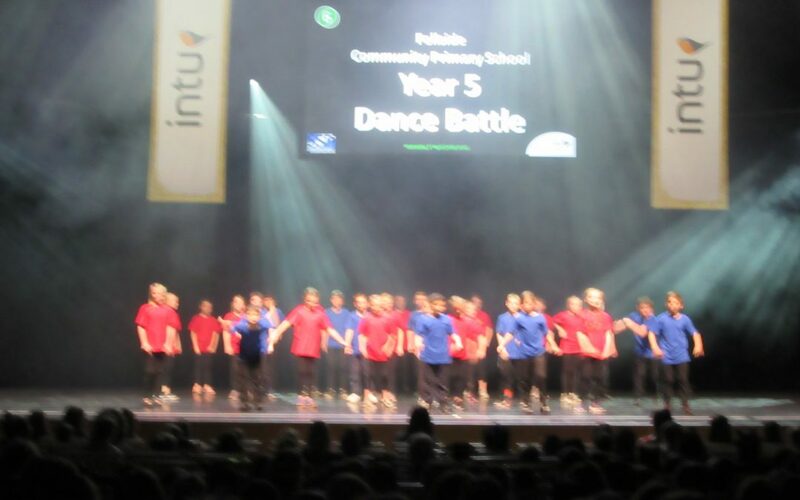 Their inventive routine, expertly choreographed by their class teacher Miss Watson, was nothing short of incredible! 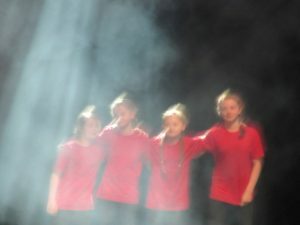 Each and every dancer never put a foot wrong in their routine, wowing us with their moves. 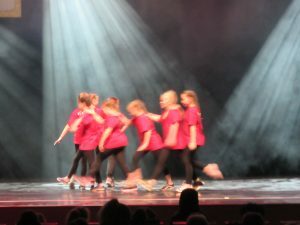 Choreographed as a dance ‘battle’ with the girls (‘Team Bass’) competing against the boys (‘Team Rock’), I am happy to report that harmony prevailed in the end! 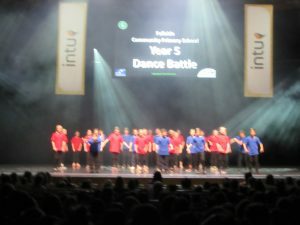 Huge congratulations and much admiration is deserved by every member of the class and to Miss Watson too, of course, for the considerable effort and time they all poured into making their performance so polished and professional. 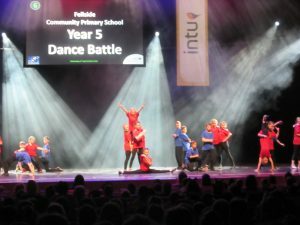 Many thanks to the Fellside mums, dads, grandparents and supporters who joined us at the Sage to cheer the children on from the balcony. 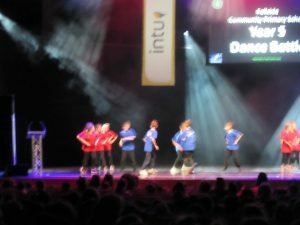 I can tell you that the children heard every one of your whoops of applause and this meant the world to them.